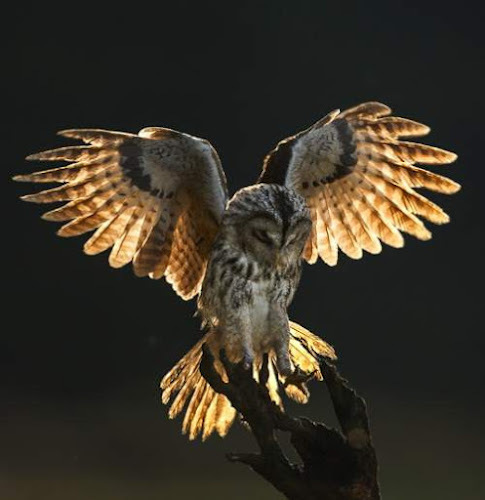 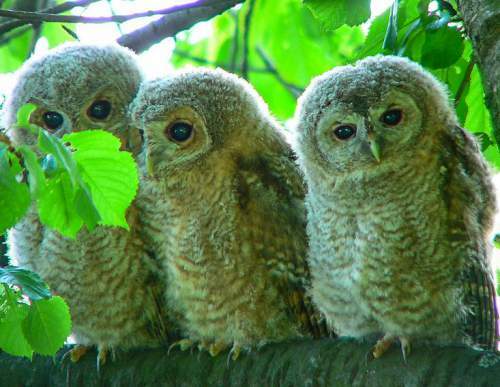 The tawny owl (Strix aluco) belongs to the family Strigidae under the order Strigiformes. The family Strigidae was introduced by William Elford Leach, MD, FRS (2 February 1791 – 25 August 1836), an English zoologist and marine biologist, in a guide to the contents of the British Museum published in 1820. 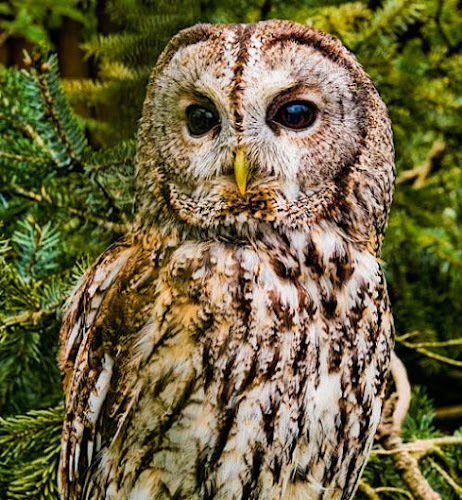 The family Strigidae includes about 200 extant species in about 25 genera. 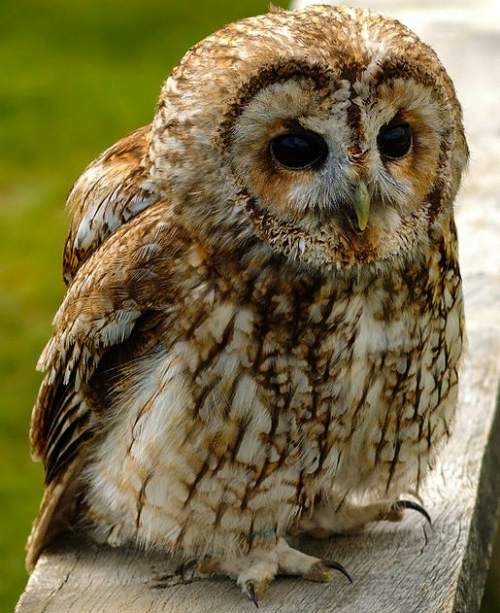 The genus Strix was established for the earless owls by Linnaeus in 1758. The genus Strix includes about 20 extant species. The species Strix aluco was first described by Carl Linnaeus (1707 - 1778), a Swedish botanist, physician, and zoologist, in his 'Systema naturae' in 1758 under its current scientific name. 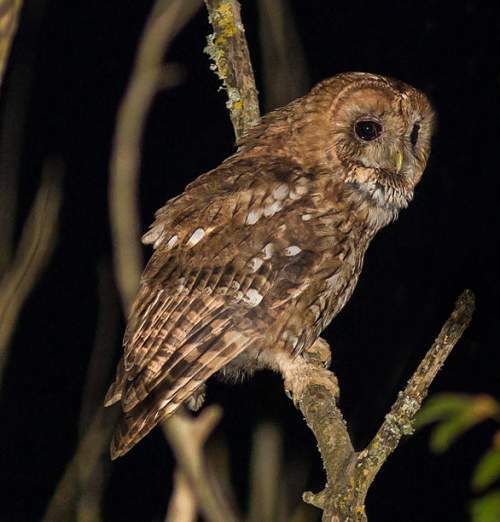 The subspecies of Strix aluco are poorly differentiated and historically between 10 and 15 subspecies were described. 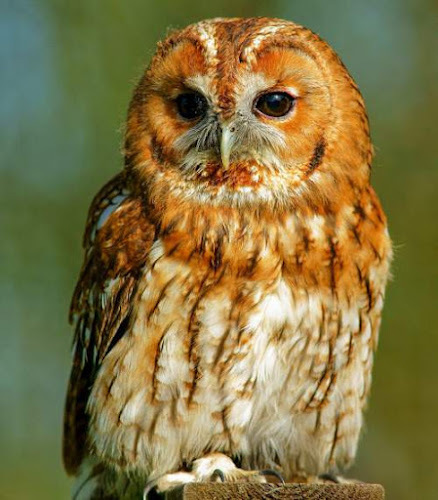 Presently eight subspecies are recognized, viz., S. a. aluco, S. a. siberiae, S. a. biddulphi, S. a. harmsi, S. a. sylvatica, S. a. sanctinicolai, S. a. mauritanica and S. a. willkonskii. 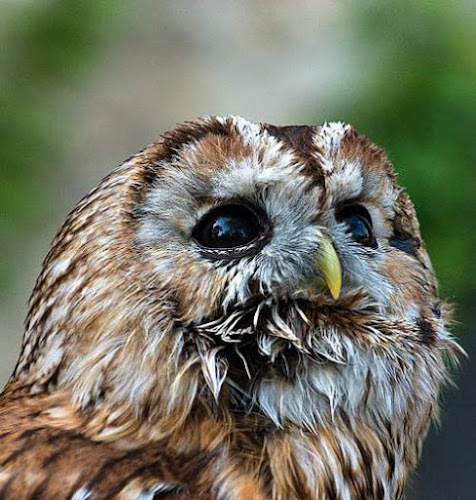 Current topic in Birds of India: Tawny owl (Strix aluco) photos.